At its peak, the Roman Empire encompassed most of Europe and North Africa. 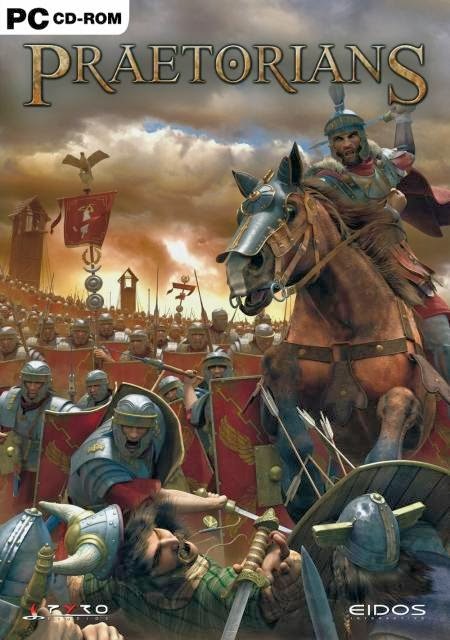 Praetorians focuses on military combat between three civilizians: Romans, Barbarians (Gauls, Germanics, Celts) and Egyptians. 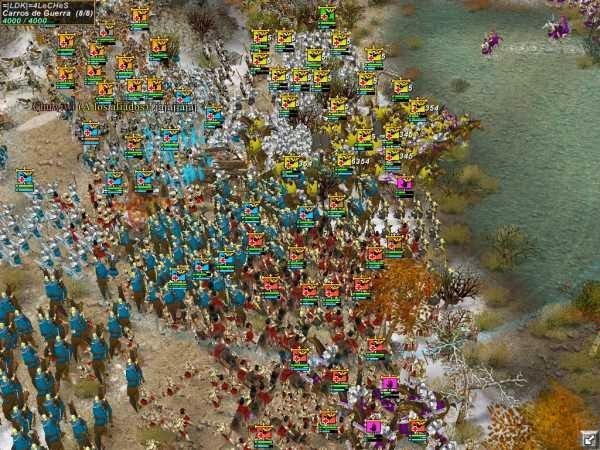 The only resource that is managed are troops that can be recruited and trained from captured villages. 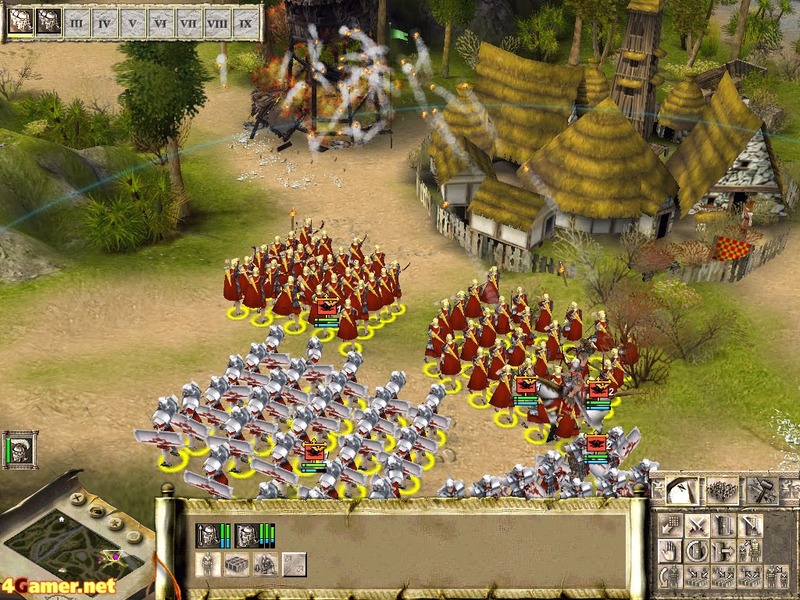 Through fighting, units also become more seasoned, gaining better armor and combat abilities. Deploying chiefs with units provides more formations and special abilities. 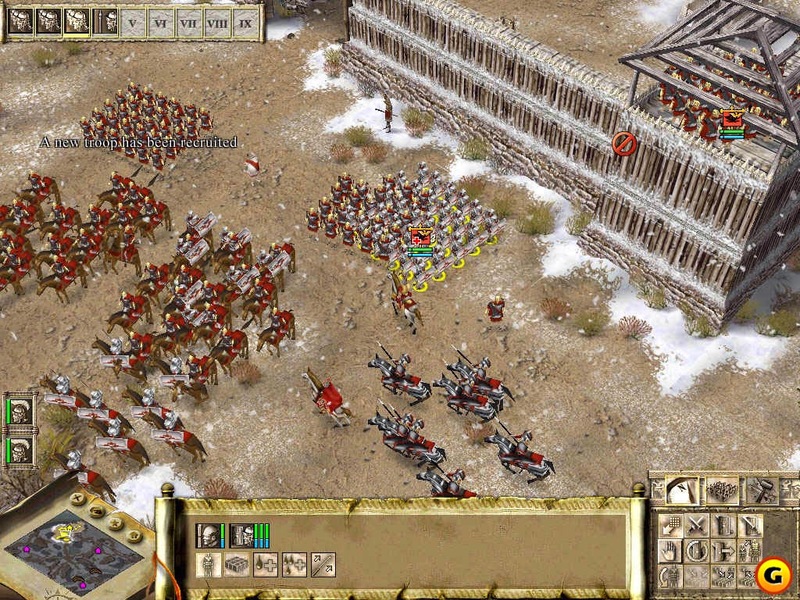 The single-player story has three intertwined campaigns: one within the Roman Empire, one in Central and Northern Europe, and one in Egypt. 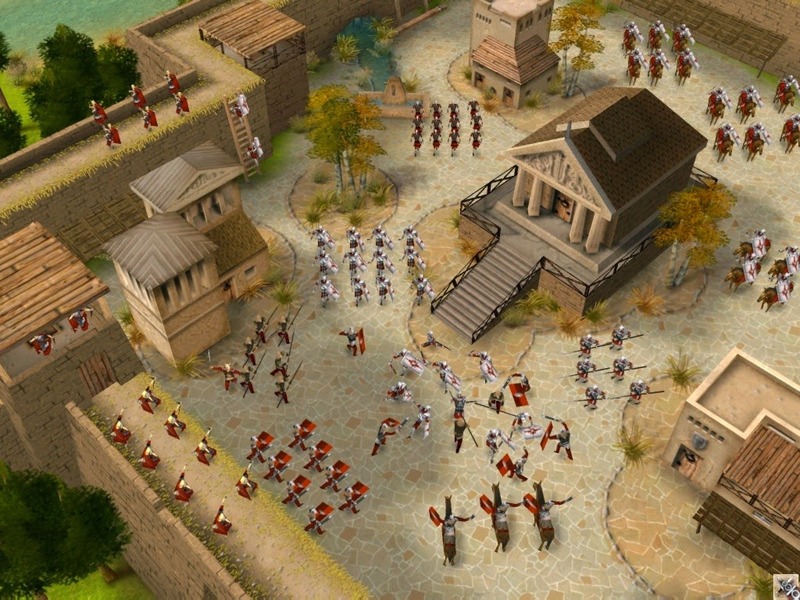 Exciting missions include the siege of fortresses, which can be entered by destroying the gates or scaling the walls with ladders and assault towers.